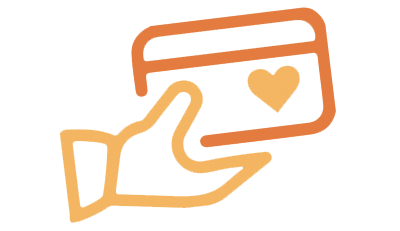 The h.e.a.r.t.+ Program helps cash-paying and insured patients save money on Ferring Pharmaceuticals' fertility medications. By enrolling in the program, you will receive a h.e.a.r.t.+ Savings Card and start saving immediately on Bravelle, Menopur, Endometrin and Novarel. Contact us for more information or visit the Ferring Fertility website today. 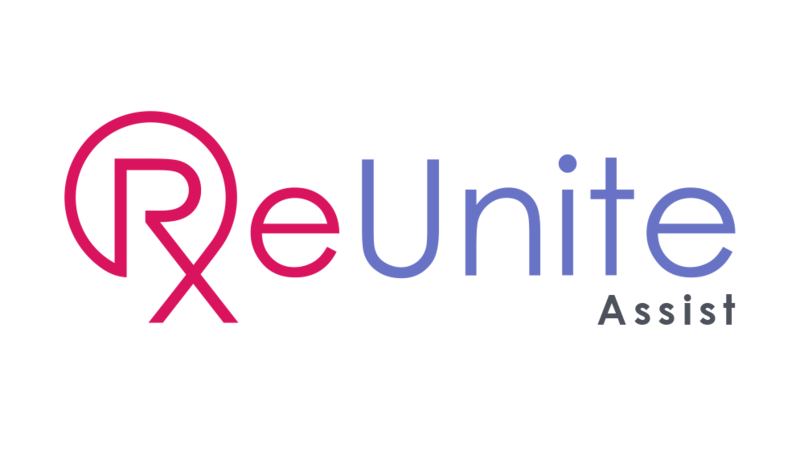 The ReUnite Discount Program is dedicated to negotiating the very best value for elective pharmaceuticals and procedures for individuals and families who do not have insurance coverage for certain medications. There is no cost or obligation to join ReUnite - it is free! Contact us or visit ReUnite to join today. ReUnite Assist is a financial assistance program for patients undergoing fertility treatments. Their program allows couples or individuals to apply for need-based assistance. Active or Veteran military members automatically qualify for a ReUnite Assist 25% discount. ReUnite Rx appreciates and supports the men and women who serve our country. Apply Today! We provide Fertility Care Packages to all our patients who purchase fertility sets. These free care packages include: large sharps containers, alcohol swabs, all necessary needles and syringes, Q-caps, and Follistim pens.